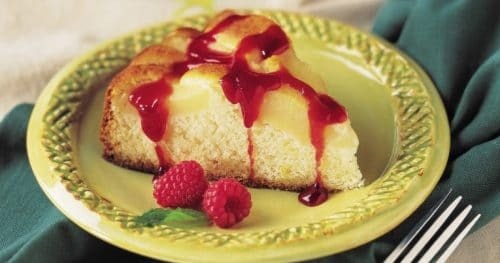 Flavors of pear, lemon, and raspberry combine wonderfully to make this delicious cake. A light meal with a must-try sauce! 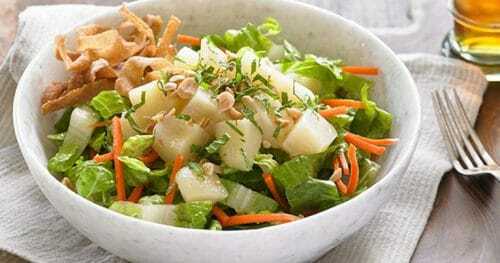 If you like Thai food this is the perfect salad for you! 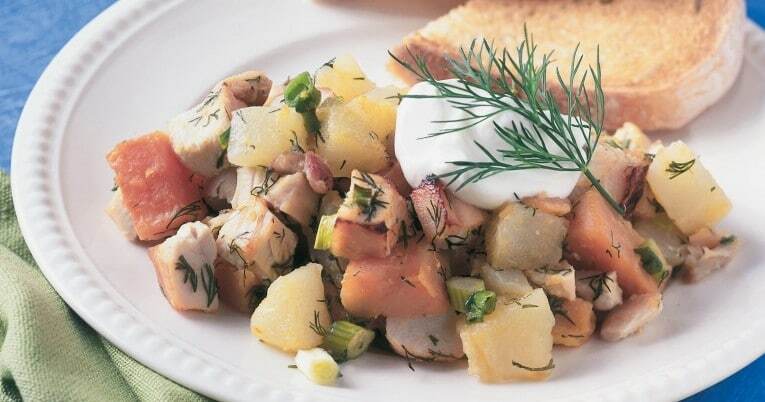 Swedish Chicken and Pear Hash puts an interesting twist on the regular hash recipes. 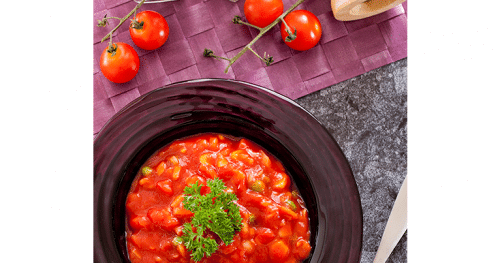 Well-chilled and bursting with vegetables, gazpacho soup is a light and refreshing meal. It’s entirely no-bake – there’s no need to fire up your oven – and using beautiful canned tomatoes instead of fresh makes this version super easy to achieve, at any time of year. Vegan Black Bean Chili is just what you need to warm up on a cold day. 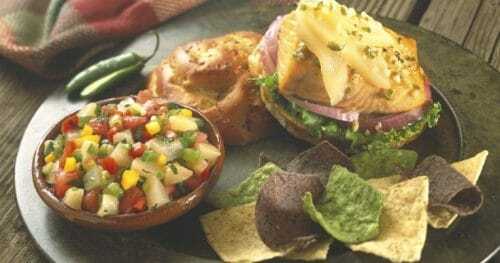 This sauce will turn a plain chicken or fish fillet into a wonderful gourmet-tasting meal. 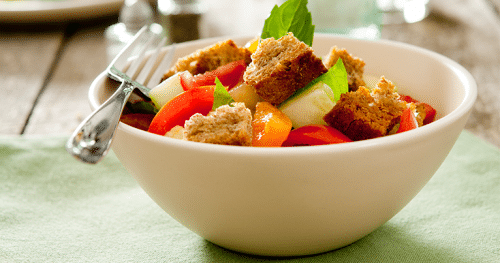 This classic Italian salad is made with chunks of bread, garlic, and tomatoes with a delicious dressing. 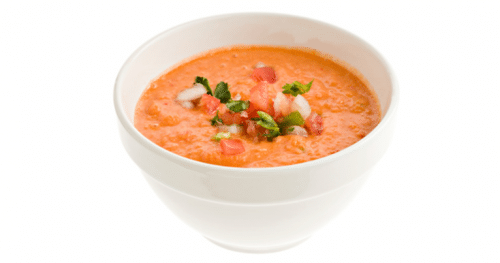 The fire roasted tomatoes spice up this gazpacho recipe. 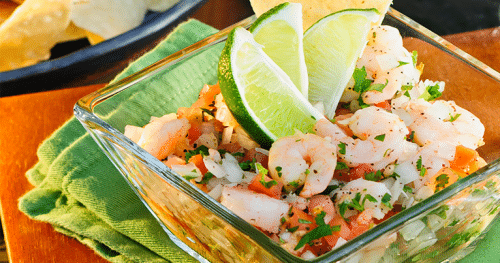 A great appetizer for your next gathering!